John Travolta’s mob movie flop ‘Gotti’ and President Donald Trump were nominated on Monday for the Razzie Awards for the worst films of 2018 after a year that organisers called full of disasters — both on and off screen. 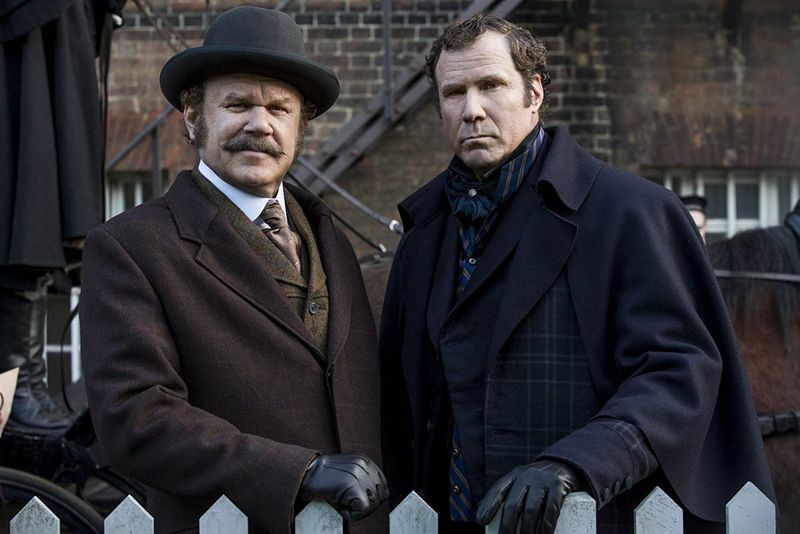 The new Sherlock Holmes comedy ‘Holmes & Watson’ garnered six mentions, including for its stars Will Ferrell and John C.
Reilly, who were cited for “trashing two of literature’s most beloved characters.” The tongue-in-cheek Razzies, created in 1980, serve as an antidote to Hollywood’s Oscars ceremony. Nominees were announced a day before Tuesday’s Academy Awards nominations — the highest honours in the movie industry. “With a stumbling stock market, a possible impending Presidential impeachment, raging wild fires, devastating floods, mass shootings and a litany of plagues that reached near Biblical proportions, 2018 was a year overfull with disasters,” Razzie founder John Wilson said in a statement. “And then there were last year’s movies,” he quipped. 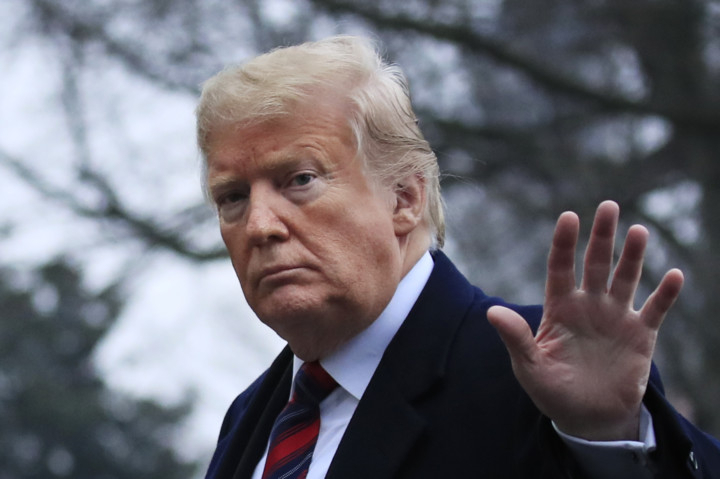 Trump got two worst actor nominations for appearing as himself in the 2018 documentaries ‘Death of a Nation’, from conservative film maker Dinesh D’Souza, and liberal Michael Moore’s ‘Fahrenheit 11/9’. Trump previously won a Razzie for his cameo role as a businessman in the 1989 crime comedy ‘Ghosts Can’t Do It’, starring Bo Derek. On Monday, Trump’s wife, Melania, and White House aide Kellyanne Conway both got nods in the worst supporting actress field for their archival footage in ‘Fahrenheit 11/9’. 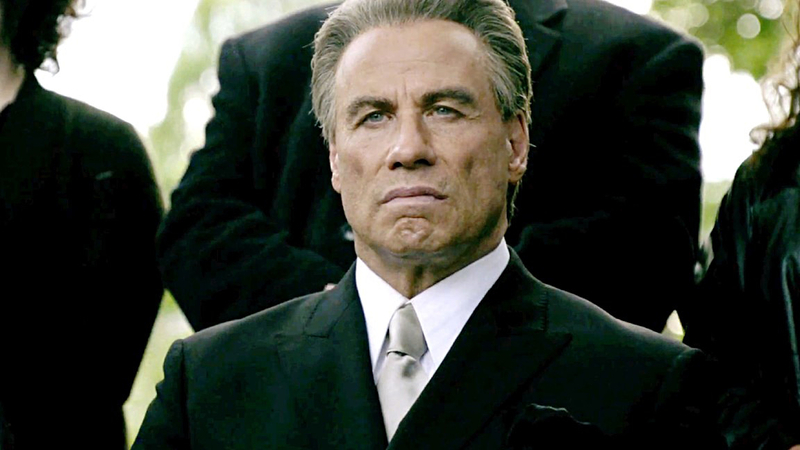 ‘Gotti’, about late New York Mafia boss John Gotti, took in just $4.3 million (Dh15.79 million) at the box office last summer and notched six nods, including worst picture, screenplay, actor and “worst screen combo” for stars Travolta and his wife, Kelly Preston. Nominees and winners of the Razzies are voted for online by around 1,000 Razzie members from 24 countries, who sign up online and pay a $40 membership fee. Winners of the year’s worst films — if they turn up — will be given a gold, spray-painted trophy at a ceremony held on the eve of the February 24 Academy Awards.